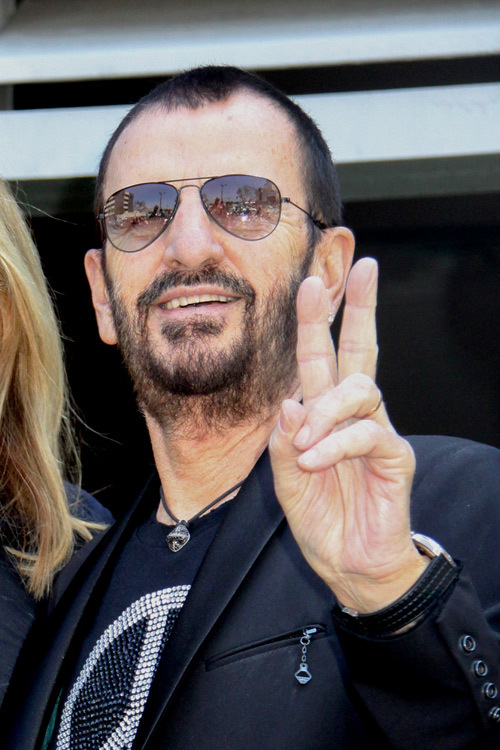 New Year's Eve 2017/2018 will be particularly special for Ringo Starr if reports circulating in the UK prove true. The Daily Mirror and the Telegraph are out with articles indicating that the former Beatles drummer will be knighted at Buckingham Palace. Starr received the MBE honor in 1965, but it was never followed up with the higher distinction of being knighted, a recognition Paul McCartney was rewarded with 20 years ago. Sir Paul is said to have remarked to the Queen, 'Look love, it's about time'. Ringo joins a small circle of Rockers including Mick Jagger, Bob Geldof, Paul McCartney, Elton John, Bono, Van Morrison, Rod Stewart and Ray Davies. David Bowie declined the honor in 2003. Beatles producer George Martin received the distinction in 1996.